The first race of the 2016 Road World Championships in Doha was the women’s Team Time Trial – here’s my collection of videos, race reports, tweets I liked and more media. 2014 Podcast Episode 44 – You Transferred My Battlebike! To stream the transferriest (should that be transfurriest?) podcast of the week click here. Or get automated updates via the iTunes store here and via our RSS feed here. 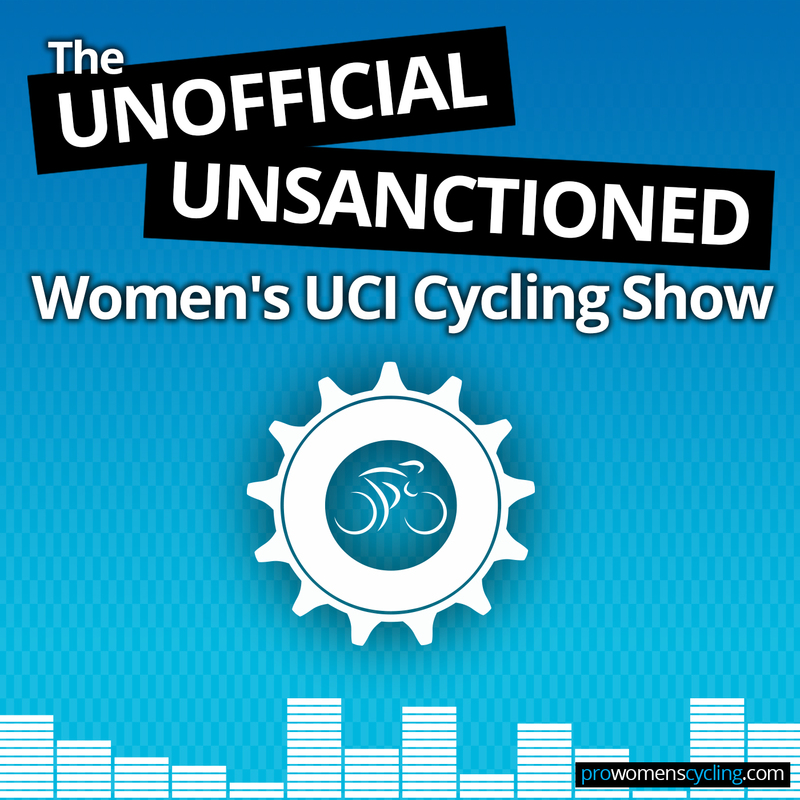 The UCI road calendar for 2015 is here (you might need to play with the drop-down menu to get to the women) and UPDATE! here’s part one of Sarah’s posts about it on Podium Café – with diagrams and tables, and comparisons with 2014. Mitchelton Bay Cycling Classic, aka the Bay Crits!